Manchester United have rejected an offer for Paul Pogba from Barcelona of £45m plus Yerry Mina and Andre Gomes, according to Sky in Italy. The news follows earlier reports suggesting Pogba’s agent Mino Raiola had travelled to Manchester in an attempt to force through a move to the Spanish champions for the French midfielder. 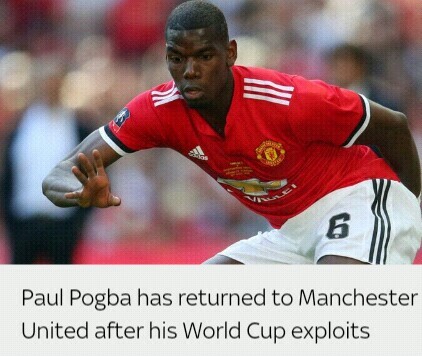 But United apparently have no desire to part with Pogba, who has just returned to training after winning the World Cup with France. The 25-year-old signed for United in 2016 – for a then-world record £93.25m – and has three years left on his contract. 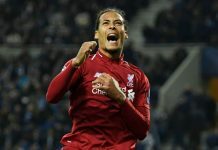 Even if United had been minded to sell, the Premier League transfer deadline is on Thursday, giving them just two days to secure a high-profile replacement. And Barca may have been hoping that the inclusion of Mina in their offer might induce United to make a deal. 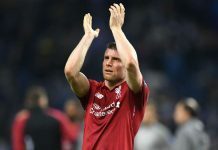 The Old Trafford club have reportedly been in the market for a centre-back this summer and have been linked with several players, including Mina, a 23-year-old Colombia international and Leicester defender Harry Maguire. Gomes is a Portugal midfielder with 29 caps who has been linked with a move to West Ham. 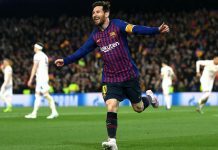 He moved to Barcelona from Valencia in 2016 but has failed to secure a regular starting berth.